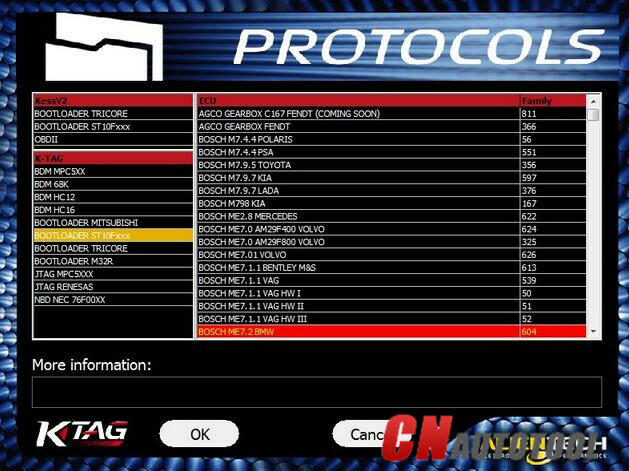 KTAG FW 7.020 vs. KTAG 7.003 vs. KTAG 6.070: Which new ECU? 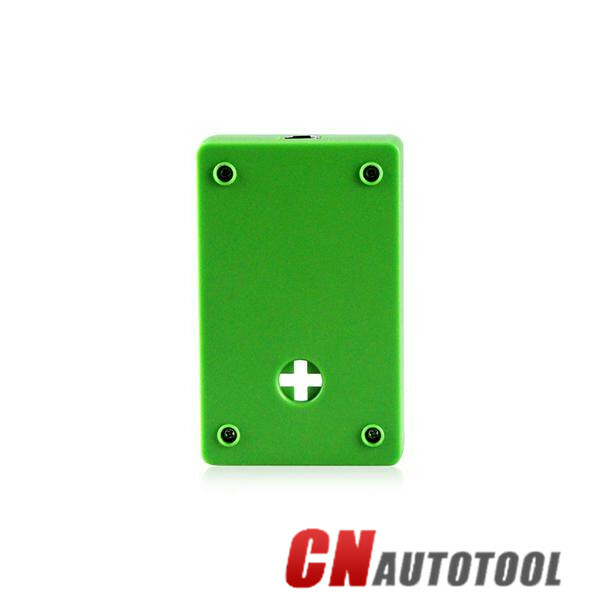 What’s the difference KTAG FW 7.020 vs. KTAG 7.003 vs. KTAG 6.070? 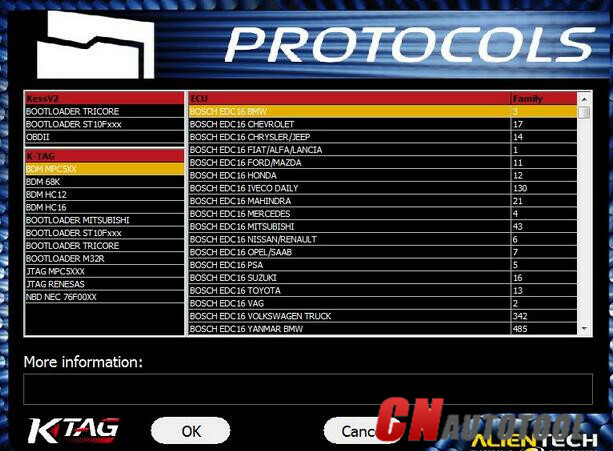 Which ECU types are newly supported? 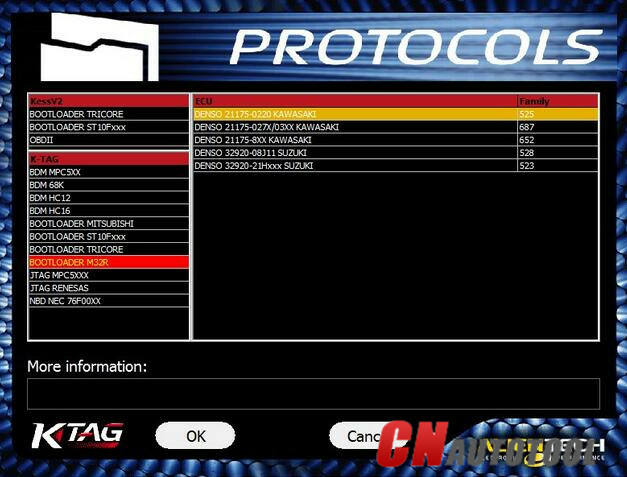 Check below KTAG FW 7.020 Ksuite V2.23 screenshots! 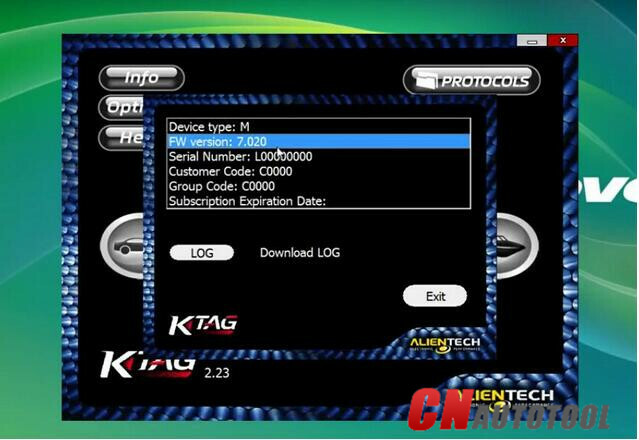 In general, KTAG Firmware 7.020 add more than 100 ECU protocols newly supported. 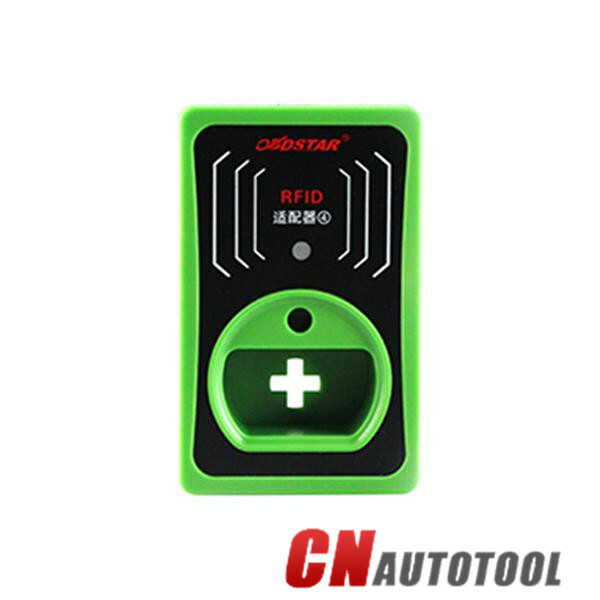 OBDSTAR RFID Adapter for VW AUDI SKODA SEAT 4th and 5th generation immobilizer is newly rolled out in CnAutotool.com. 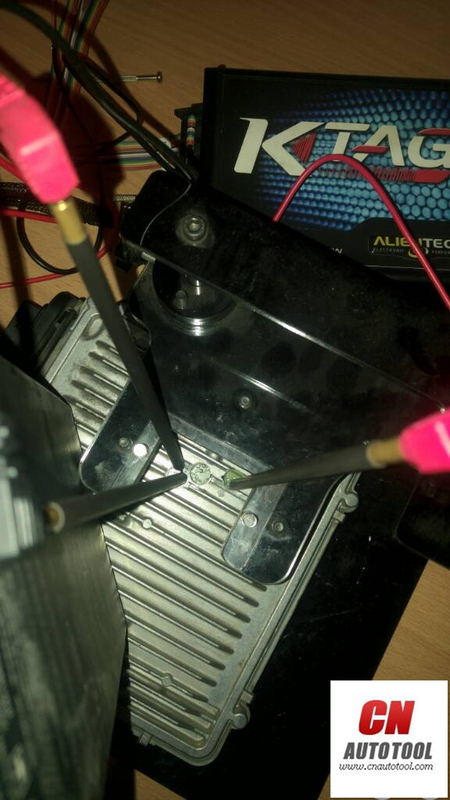 Here are some OBDSTAR X300M solutions of unsuccessful odometer correction on some models. Enjoy! 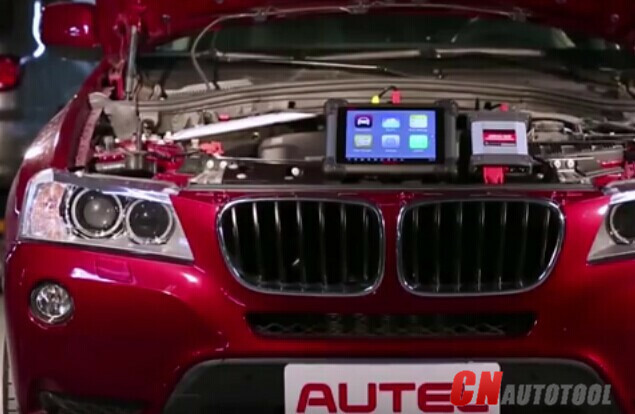 This post collects the hottest OBDSTAR X300M odometer correction tool Test Report. 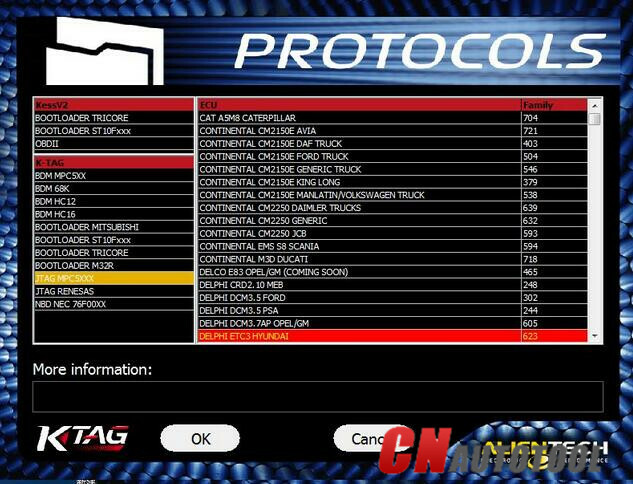 Thanks to CnAutotool.com all users. Land Rover Freelander 2014 failed with Smok, done with X300. Audi TT 2010 went dead with Smok then revival with Obdstar X300 and mileage done. 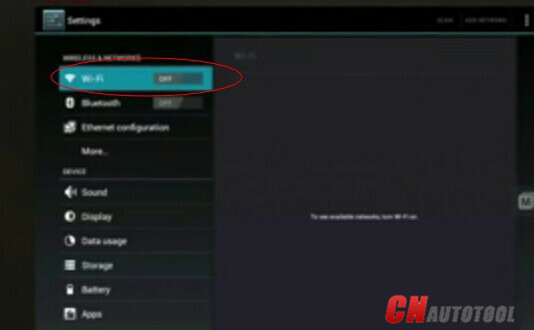 Renault CAN CLiP v166 download link, which is working? 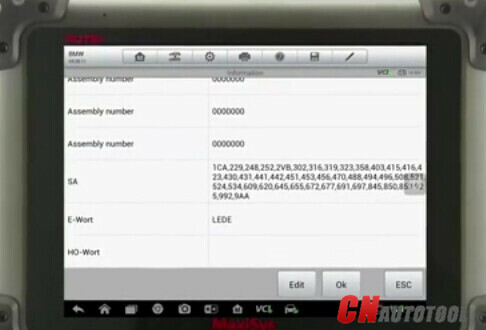 There are many Renault can clip v166 software download links online. Anyone tested it? Which one works OK? Anyone has experience of it? safe to use? No! 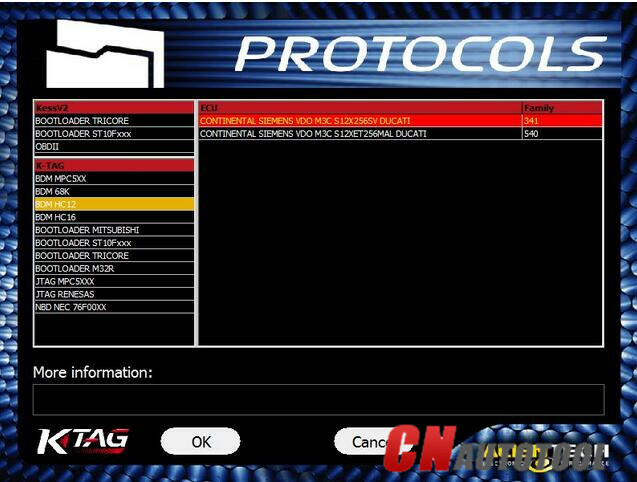 Renault CAN CLiP v166 software is only offered online, but professionals haven’t tested them yet. So, probably, you are taking risks with CLIP above. 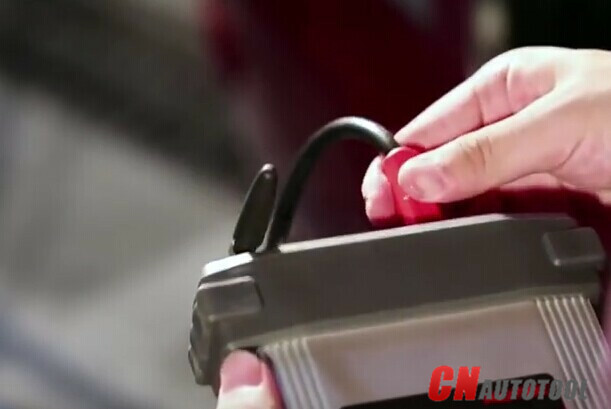 So, where to get a working CAN CLIP for Renault? Usually, you had better spend some pennies (with 10euro) to get a tested CAN CLIP Renault software at www.cnautotool.com. You can Google “renault can clip download”; there are many sites available, like cardiagtool.co.uk. 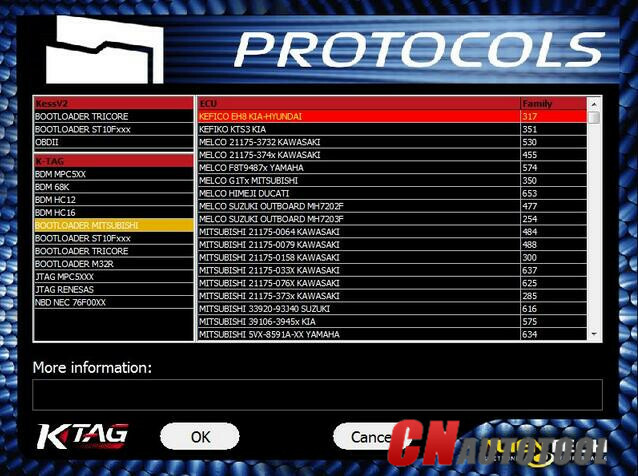 Renault diagnostic software there is crack, no pass, never expire, and working great with CAN CLIP diagnostic interface china clones. 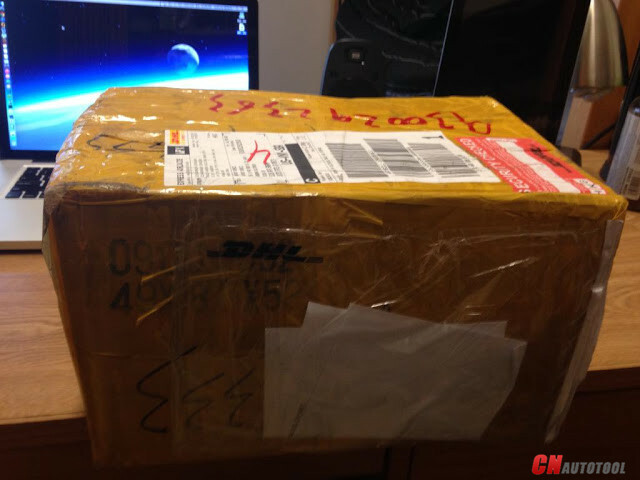 What should you pay attention to if you decide to buy items from China? Good luck with china clones! And have fun! Renault CAN CLIP V168 Test Report: Success! 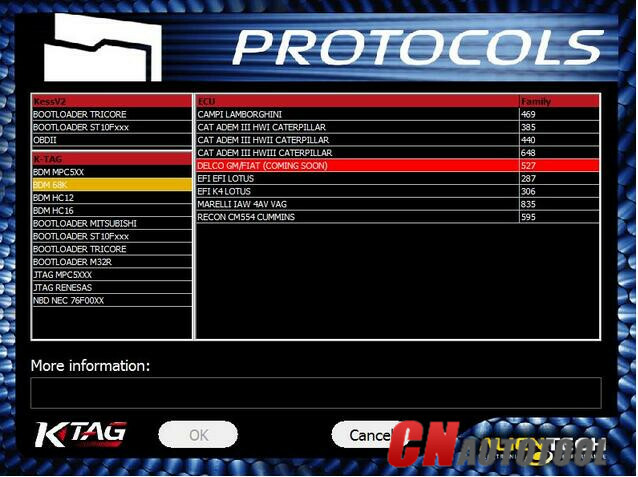 V168 CAN Clip for Renault diagnostic software has been tested to work without any issue! 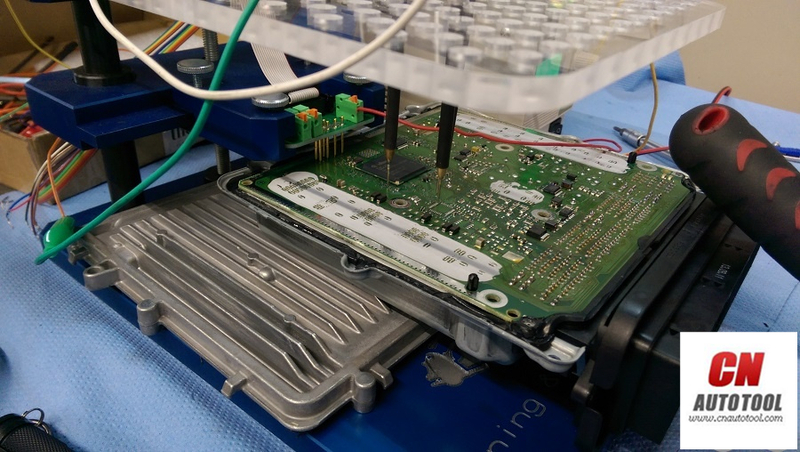 Purpose: This write-up explains how RenaultCLiP V168 works successfully! Overview: About Renault Can Clip. 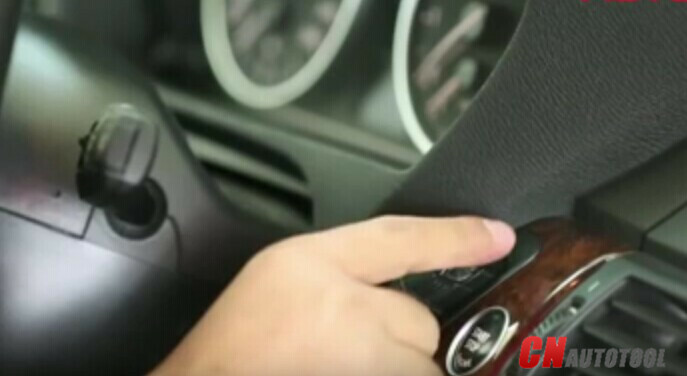 You do not need to postpone your trip because of reprogramming or airbag issues that your Renault car is facing. 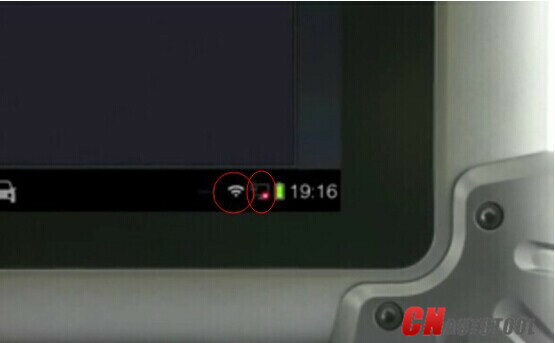 With Renault CAN clip, you can scan and diagnose different problems that you car may have before a long trip. 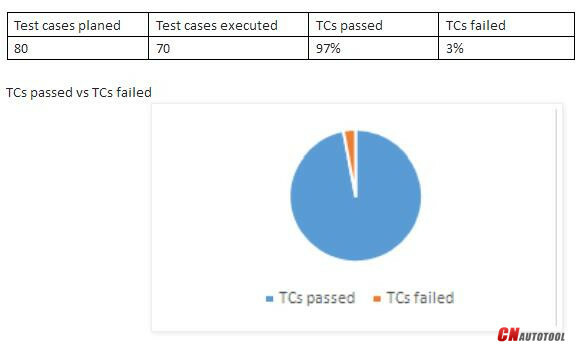 A functionality verification which needs connectivity to a third party application cannot be tested, as the connectivity could not be established due to some technical limitations. This section should be clearly documented, else it will be assumed that Testing covered all areas of the application. 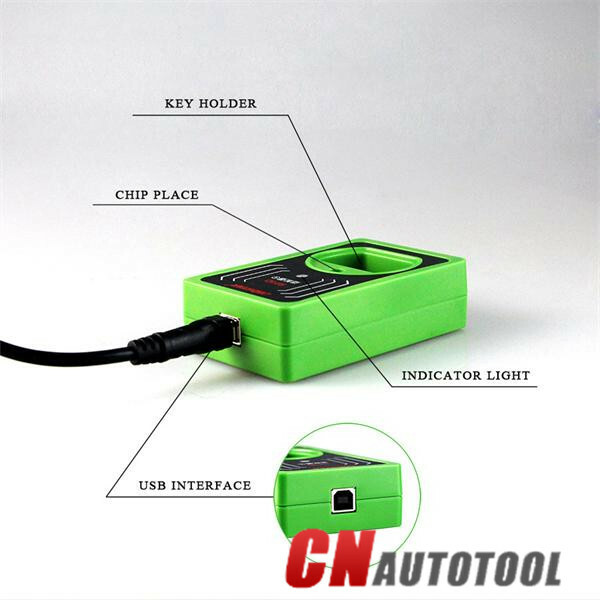 ·Functions tested: OBDII diagnosis, ECU reprogramming. 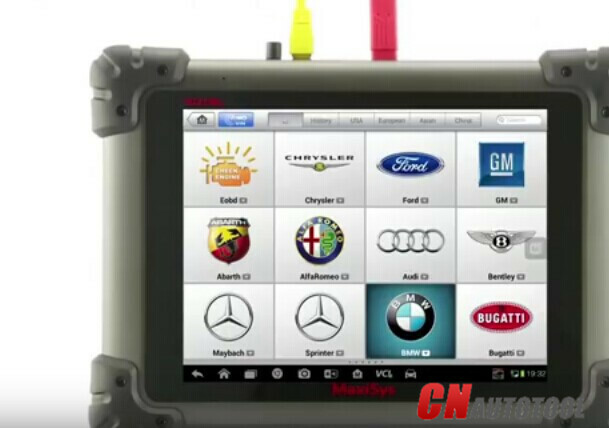 ·Systems tested: ENGINE, automatic gear shifting, Air conditioning system, SRS, ABS, ASR, MPL, GM, IMMO, KEYZESS GO system, OBD-I I, etc. Performance Testing was not done for this application. 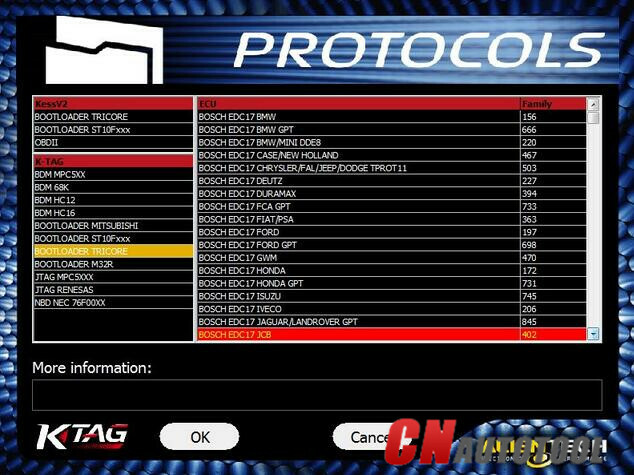 Note: you can try FVDI2Renault or Renault-COM for programming. 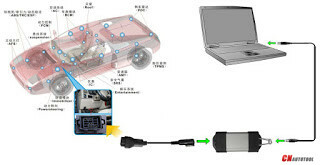 Connected to the car and four lights are lit Prompted for this content: 5800 window, units of measurement appear 104 Error 5800: Please check the power supply is connected, the normal connection indicator light red flashes. If it is any problem of these two situations: reconnect, wait about 10 seconds before verification. 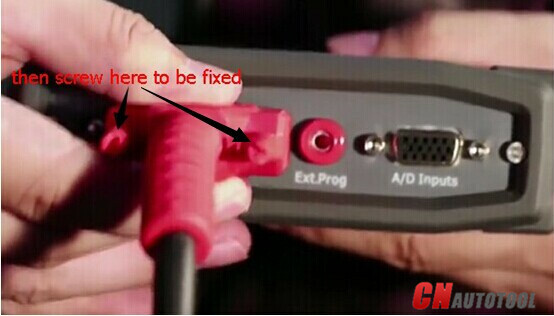 2) The computer USB interface does not work, try to use another one. Description: Renault CAN Clip is the best professional dignostic tool for Renault cars. 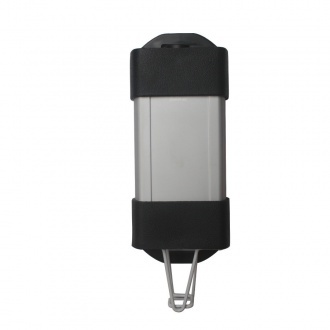 Can Clip is with latest version V160 and with best quality. Renault Clip supports Bluetooth. 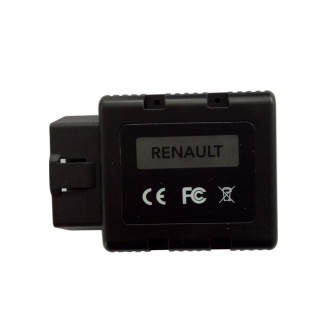 Description: Renault CAN Clip Diagnostic Interface used to diagnose Renault cars including automatic test, fits all computer. 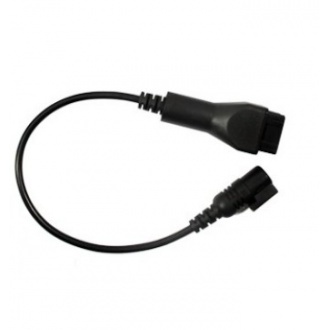 Can Clip is one of the best diagnostic tool with best quality. 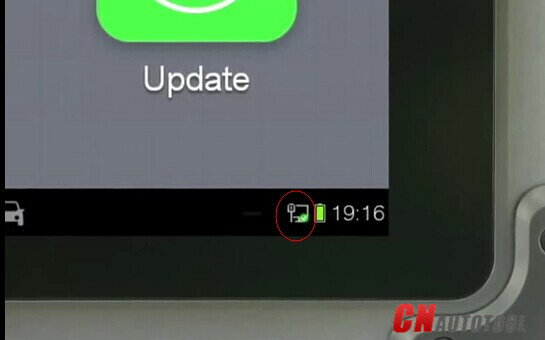 Latest version is V160. 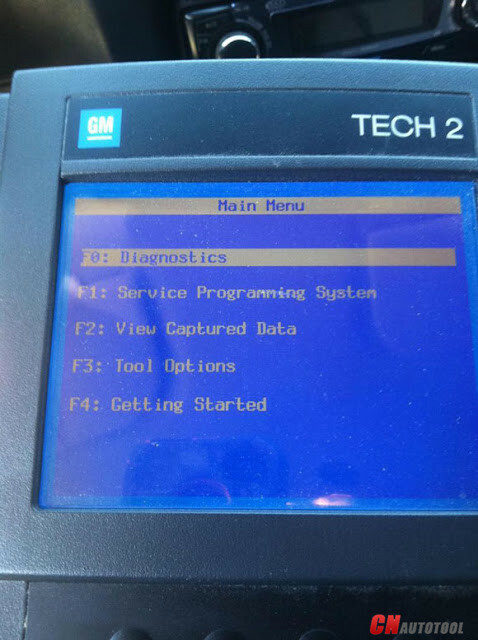 Here’s my personal review on GM Tech2 clone Professional Diagnostic Tool with my Saab 2003 9-3. Big thanks to those who help me a lot in the thread. I also have a 2004 9-5. I’m starting tho think that it would be wise to invest in a Tech 2 Scan Tool. as I usually do most of my own repairs. 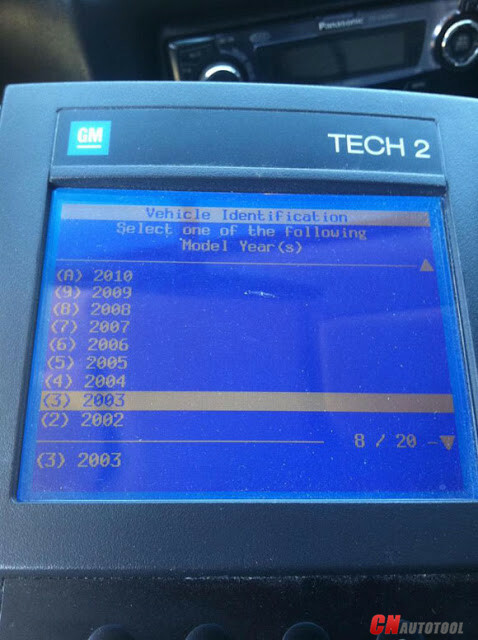 Is there some other Saab-specific card or software I need on top of this product? You will need the Tech 2 and Saab 32MB card (specify when buying clone) listed in the link above. Those two alone should be able to read DTCs, I believe. 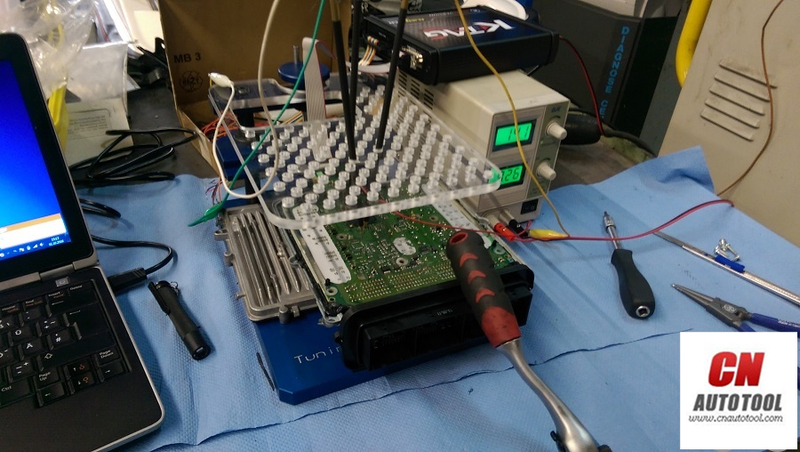 To get security access and make changes via Tech 2 at CnAutotool, you will need an older Windows?XP laptop with built in serial port – a newer computer running a virtual machine program & serial to usb adapter should also work – and the Tis2000/GlobalTIS software. Personal opinion: The Tech 2 in the link you posted is priced a bit higher than most ($349 vs $319). You might want to read back a few pages in this thread for some links to other sellers with better pricing and more sales. 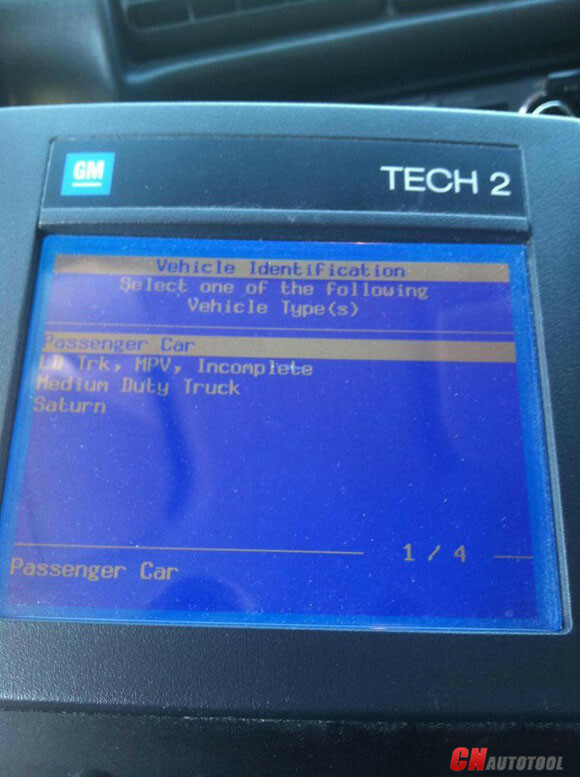 My GM Tech2 scanner hq clone is paid for $319. It is with with a 32MB card and TIS2000 software CD. Received the parcel today. 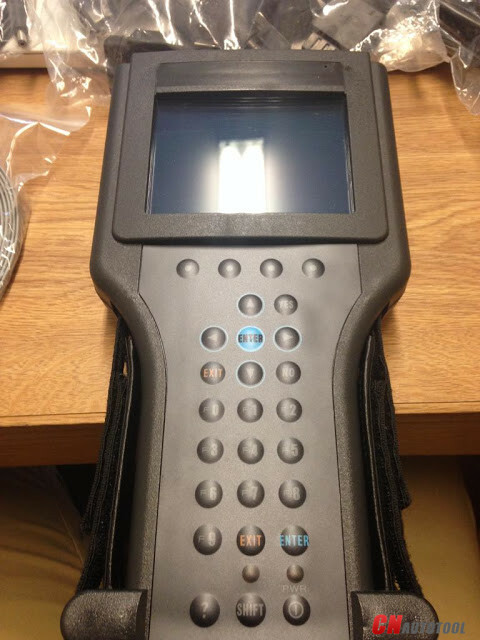 All are packed well in a box and the machine looks good…. I will try it tomorrow and update here… I should be working good i think. Here’s my personal review on Professional Diagnostic Tool GM Tech2 clone diagnostic scanner with my Saab 2003 9-3. Big thanks to those who help me a lot in the thread. I also have a 2004 9-5. I’m starting tho think that it would be wise to invest in a tech2. as I usually do most of my own repairs. 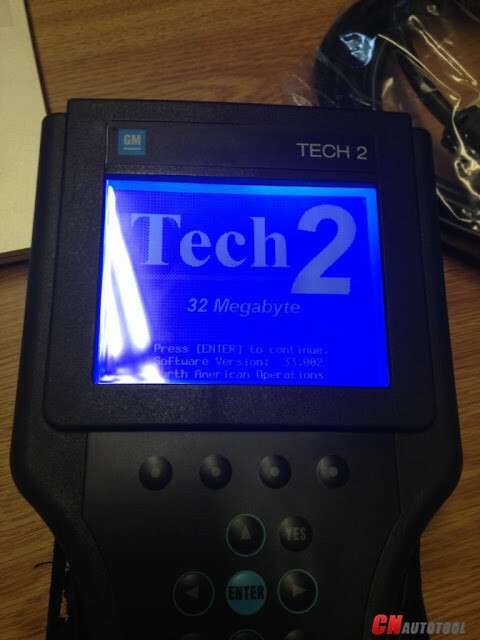 You will need the Tech 2 Scanner and Saab 32MB card (specify when buying clone) listed in the link above. Those two alone should be able to read DTCs, I believe. 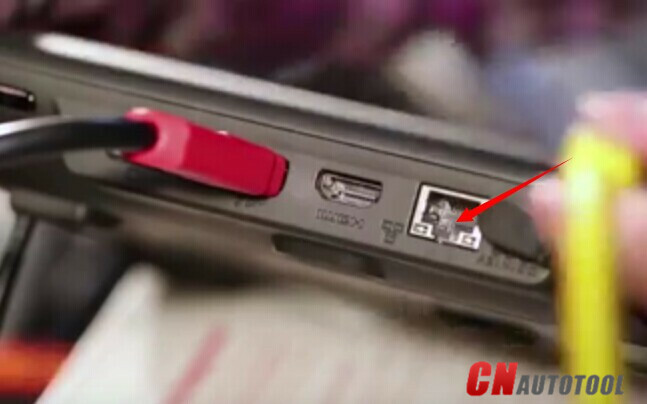 To get security access and make changes via Tech 2, you will need an older Windows?XP laptop with built in serial port – a newer computer running a virtual machine program & serial to usb adapter should also work – and the Tis2000/GlobalTIS software. My GM Tech2 scanner from CnAutotool hq clone is paid for $319. It is with with a 32MB card and TIS2000 software CD. 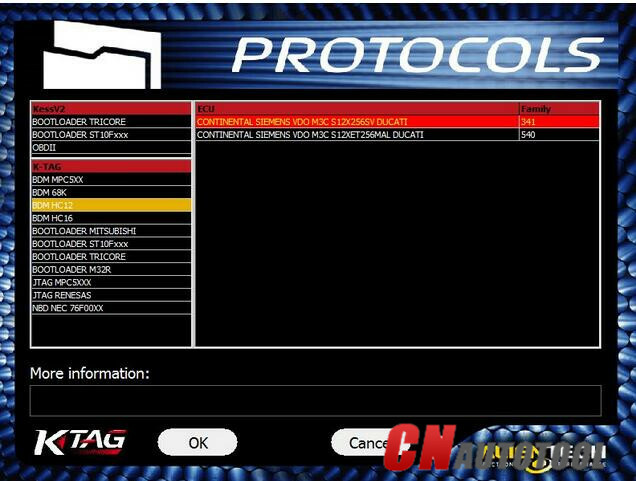 Here are all details of BMW F10 EDC17CP45 ECU reading and writing, including tools to r/w EDC17CP45, how to open the ecu, how to read/write F10 EDC17CP45 with ktag ecu programming tool master clone FROM CnAutotool.com, etc. 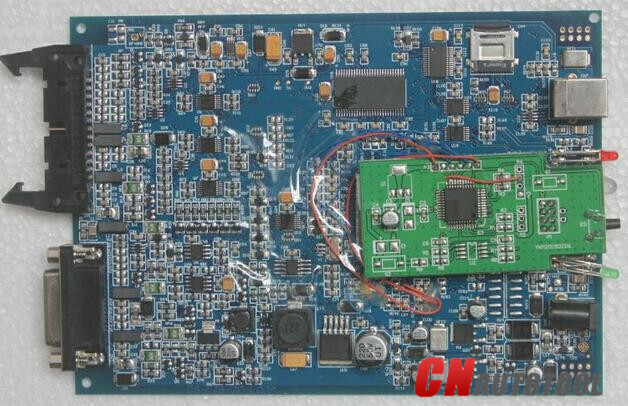 So, possible to read / write f10 edc17cp45 with ktag clone? Yes, with luck. Here you go. All details for newbies. 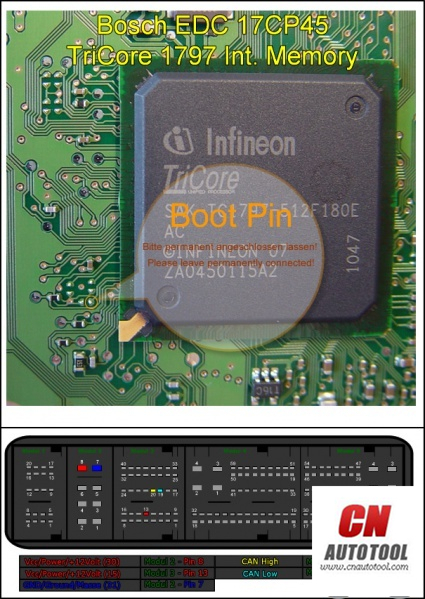 When you would like to read/write EDC17CP45 from E-series you only need to drill a hole in back of Chip Tuning Tools to get into bootpin. 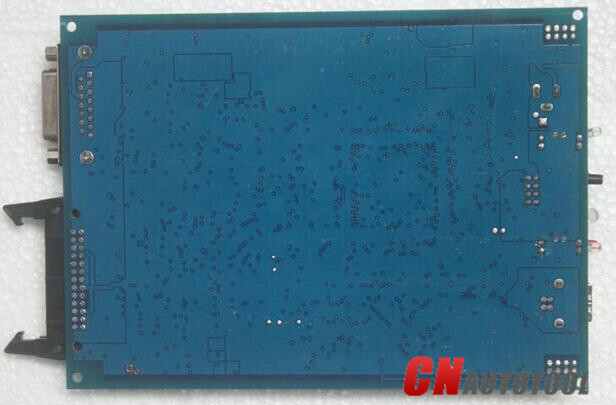 But for F-series, No need open the ECU and drill one hole for bootpin or more to get into GPT. 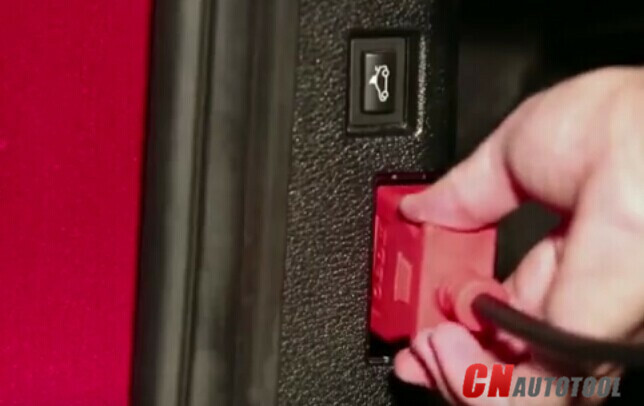 with FG Tech genuine you can use only 1boot pin, but before you will need to unlock it – work by OBD. 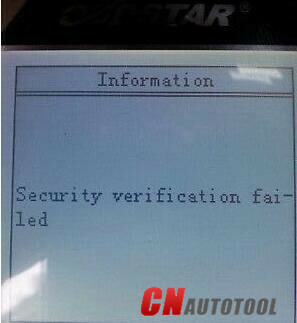 But read/write with 1boot pin. 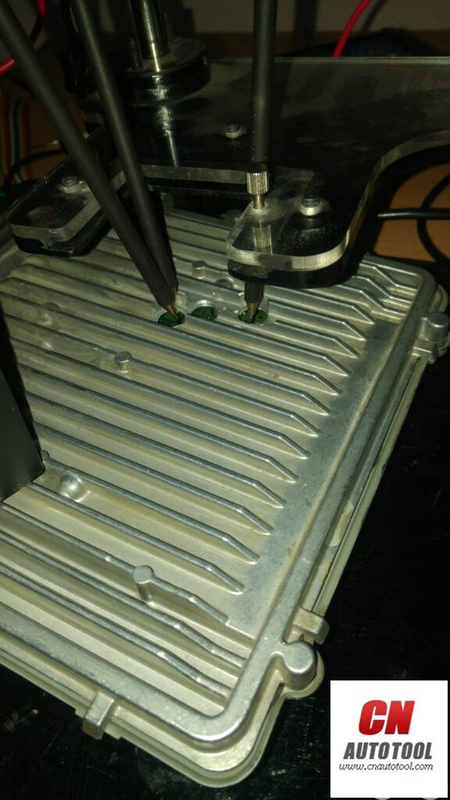 This is where the boot pin is. 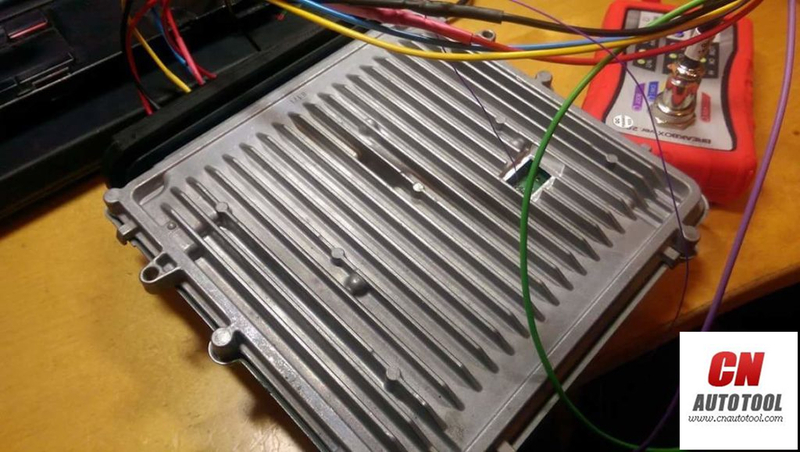 BETTER to open the ecu. It’s not so difficult. open it like every ecu. It’s very easy to do for every one. Also, someone do it in another way. 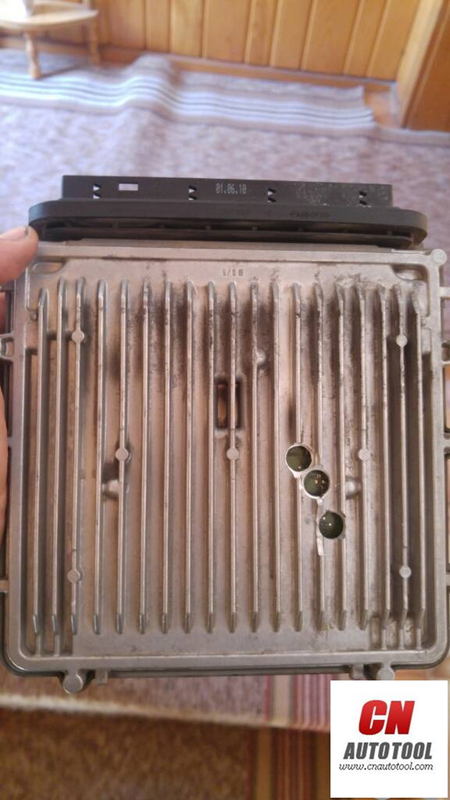 Here is were to drill holes in back side of this ecu from bmw f10 530d 245hp the 2010 year EDC17CP45. 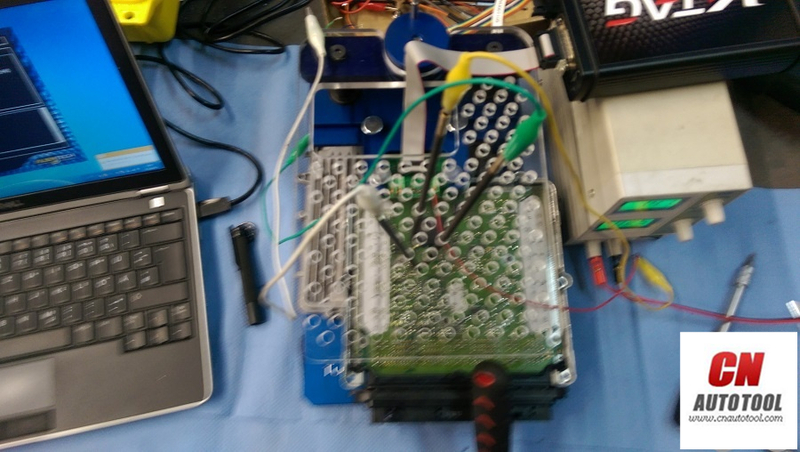 Need 3pins to have communication with this ecu. Read it with Ktag. This is the safest way for communication. Good luck! And try at your own risk!